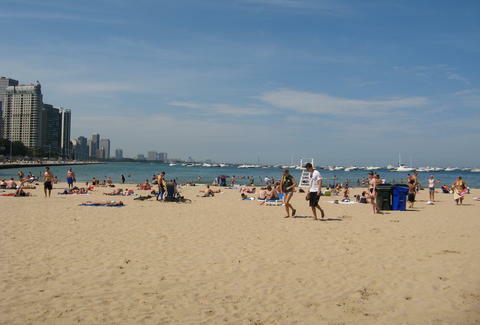 It doesn’t take a room full of Lebron-haters (aka rational thinkers) to know the heat can be unbearable in Chicago. So we’ve assembled five aquatic escapades to keep you cooler than Janet Jackson in 1989. When she recorded "Escapade". It was on Rhythm Nation -- that album was HUGE, okay? 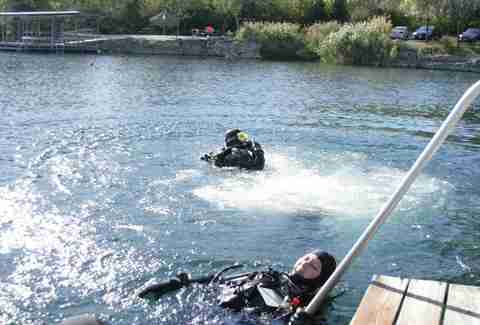 Finally fulfill your dream of being Aquaman (take that, Adrian Grenier) at this spring-fed quarry an hour South of the city, where you can get Scuba-certified to swim with the fishes and check out underwater artifacts. Sure, it's great having beaches so close to downtown, but hitting Oak Street can also mean throwing vicious elbows for blanket room, so why not trek north a bit to this less-trafficked Rogers Park spot with plenty of BBQ room? If you're capable of multi-tasking (i.e. swimming and drinking), try tubing down a stretch of the Kish’s 63mi with several drop-in points between Belvidere and Rockford. Probably don't try to do the whole thing. Trek the trails at Indiana Dunes National Lakeshore for vista views of Lake Michigan atop Mount Baldy before it erodes like the Pacers backcourt. 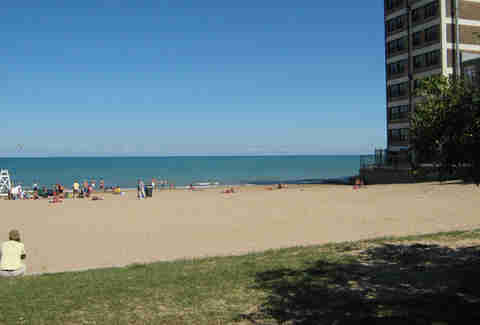 Get a running start on the massive dune before you plunge into the lake. 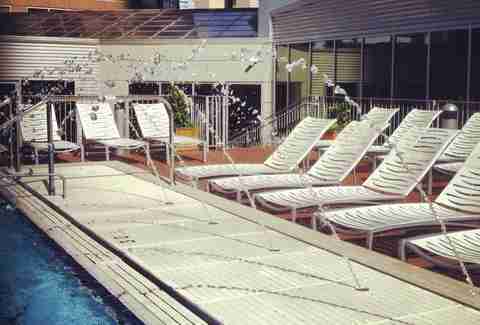 West Loop Fitness Formula Club has an outdoor pool with bartenders serving up mojitos & margaritas, and no kids allowed at night to pee everywhere. Adults are discouraged from peeing everywhere.